First off, reality television shows usually don’t mimic reality at all. And so it is with storage auctions. 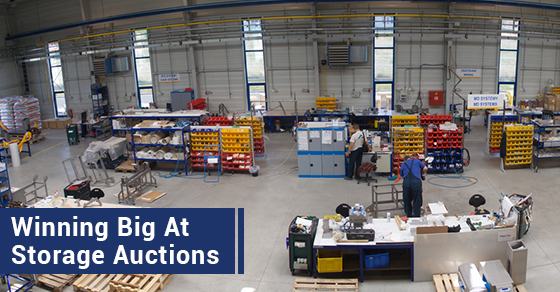 Yes, these auctions can still be incredibly entertaining, especially when you’re the highest bidder! In today’s world, having an online business is smart. 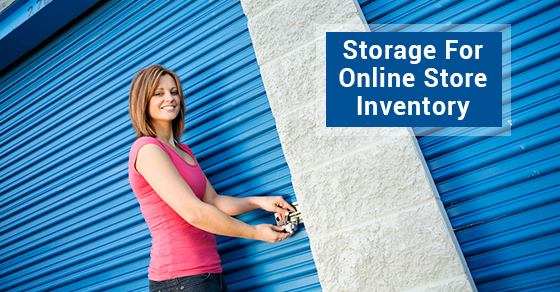 It’s even smarter to know how to control and store your products for easy send-off. People enjoy shopping online from the comfort of their own homes at whatever times they choose. 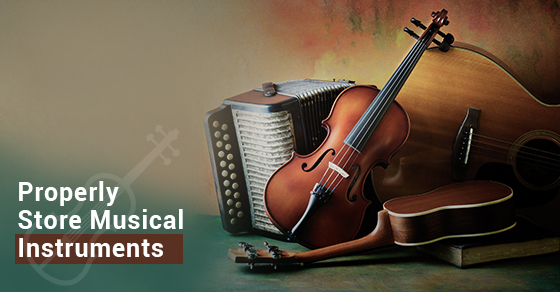 Properly storing musical instruments is important, not only because most high quality instruments come with a high price tag to match, but because they are incredibly delicate and the purity of the sound depends primarily on how you store and take care of them when they are not being played. 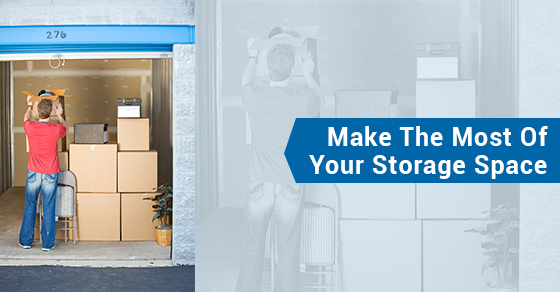 Whether you are storing belongings in your home, office or an off-site storage unit, knowing how to effectively use the space available can save a considerable amount of time, effort, and if you are paying for storage space, money.